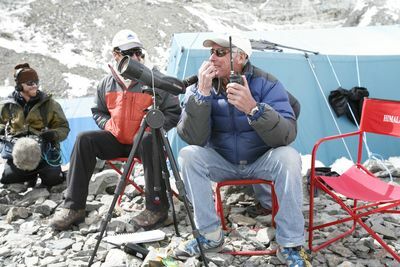 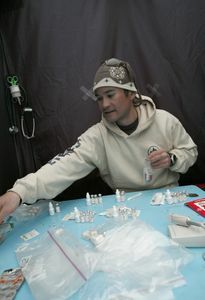 In 2006, Discovery Channel documented one expedition group’s Mount Everest summit attempt from start to finish. 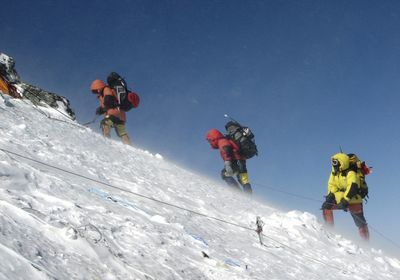 Using high-tech filming techniques, this six-part production captures the amazing journey of people striving to reach the highest of all goals. 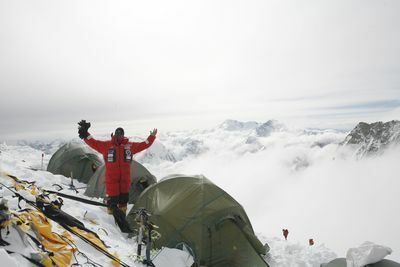 'Everest: Beyond The Limit' documents the grueling attempt to reach the summit by a group of people from all walks of life. 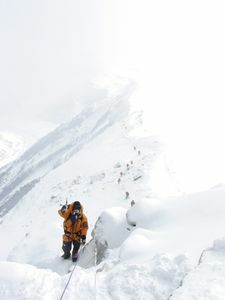 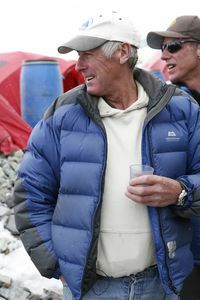 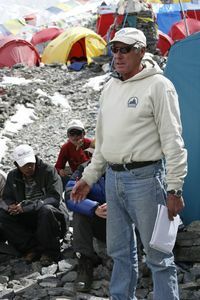 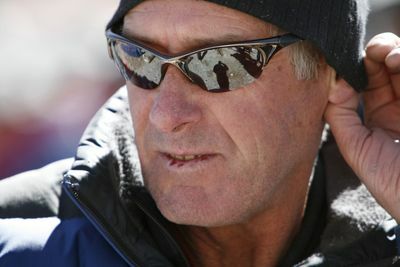 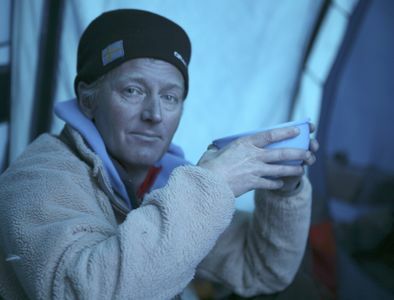 Viewers will see and hear from the climbers as they deal with their own physical and mental struggles: a firefighter from Los Angeles tries for a second time to reach the summit, having previously mortgaged his home to pay for the climb; and an asthmatic Iron-Man competitor from Denmark tries to summit without additional oxygen. 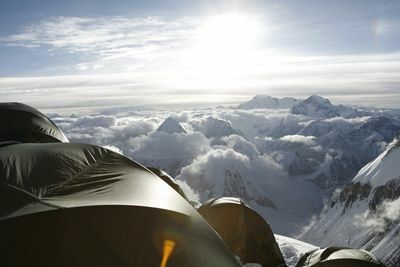 Anxious and candid conversations among climbers give viewers an inside look at extreme adventurers facing real health risks - such as cerebral edema, hypothermia and hallucinations - just to have one breathtaking moment at the top.